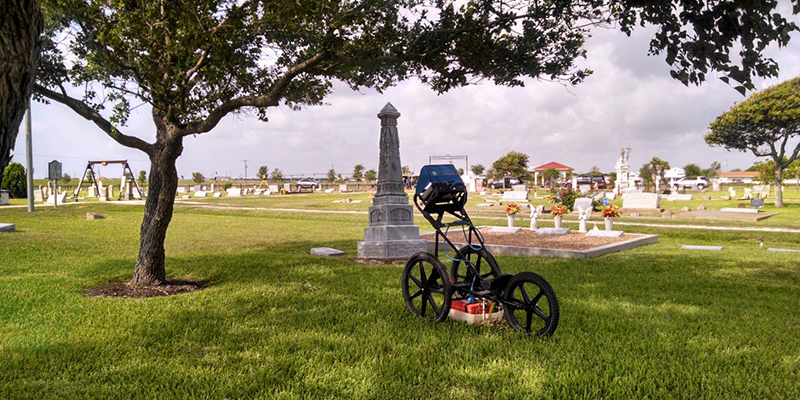 Dr. Schneider’s GSSI SIR-3000 GPR Cart shown at a cemetery in Matagorda, Texas. 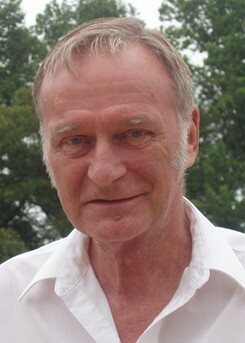 Dr. Kent A. Schneider, Ph.D.
Dr. Kent Schneider travels the world assisting organizations and individuals locate things hidden below the earth’s surface. He uses GSSI GPR equipment exclusively (https://www.geophysical.com/). Forensic Recovery Services brings to the search a multi-disciplined approach to finding clandestine graves. We first begin with the gathering of information to narrow down the search out of the gate. Once the relatives provide us with a representative sample, preferably their fingernail clippings, Dr. Vass puts his machine to work to obtain a bearing. Sometimes it’s necessary to put Dr. Vass and his machine in a helicopter because many times the terrain blocks the signal. Once Vass has obtained a bearing, he will triangulate a location down to about 40 square meters depending on several factors. At that point, Former police detective sergeant Paul Dostie bring in his highly trained grave detection dog(s) to zero in on the precise location. Once Dostie’s dog alerts, then Dr. Schneider swings into action with his GPR (ground penetrating radar) unit. 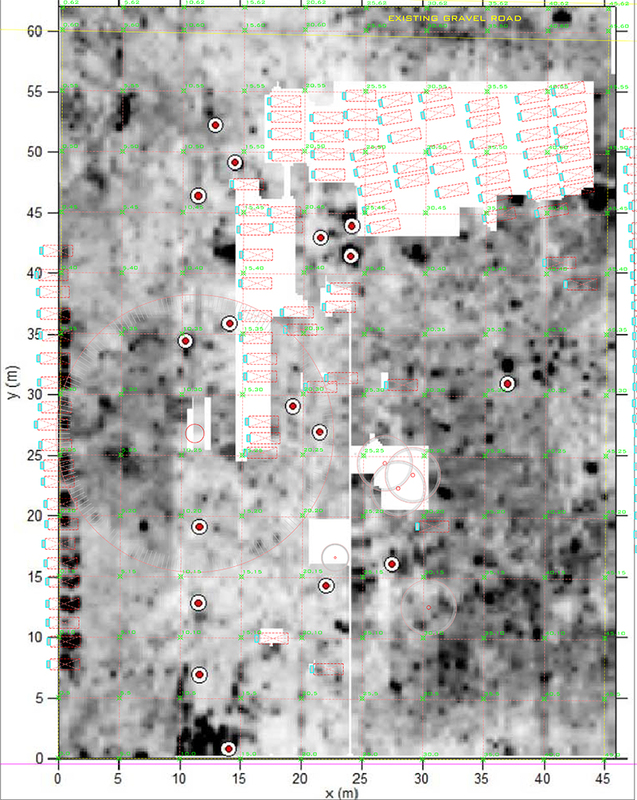 Below is an image showing probable unmarked graves as red dots, and existing graves are coffin-shaped marked with an “X.” This particular GPR survey was done by Dr. Schneider in Louisiana and shot in with Trimble GPS equipment.